In2food is an Australian Fresh Produce supply business that services clients across Australia from our distribution centres in Sydney, Melbourne, Brisbane and The Gold Coast. We supply the food service industry, high end retailers, restaurants and cafes nationally. Using the help of technology, we have built a network of farmers, agents to take fresh fruit & vegetables direct from the farms to our clients. Each one of our customers have different needs so we created a Tailored Ordering System that allows us to deliver a bespoke and personalised experience that is carefully curated for each customer on behalf of our farmers and agents nationally. At the start of 2018 In2food amalgamated four leading Australian food service businesses T&F All States, Yarra Valley Farms, BrizFresh and Inspired Food Solutions under the In2food banner. The merger positioned In2food as a leading national food service supplier. T&F All States occupy a state of the art wholesale food service facility along with its customised low and high care food processing plant in Auburn, Sydney. T&F also house our seasoning and herbs business S&B Merchants. 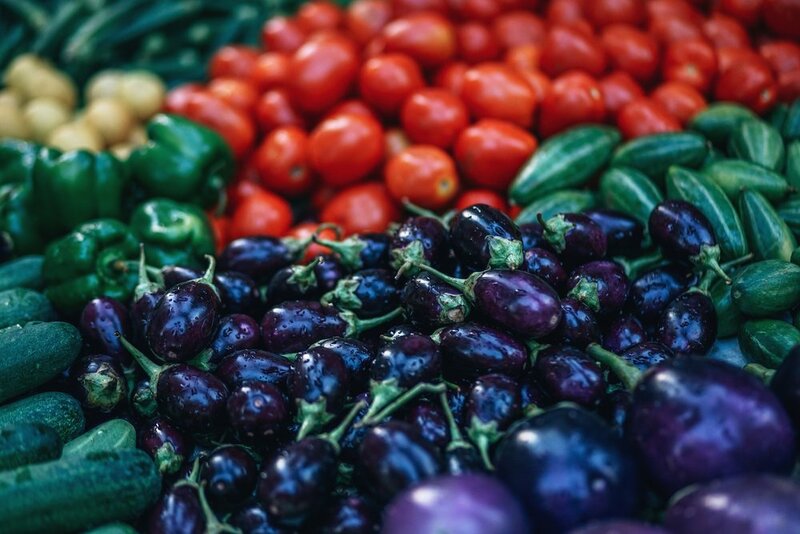 Yarra Valley Farms is a leading national fruit and vegetable wholesale business that combines their owner operated business model with an innovative ordering platform that services national clients in the food service industry. Briz Fresh added to the companies capabilities with a strong record of growth servicing clients in the lucrative Southbank and New Farm territories in Brisbane along with clients across the Gold Coast and Northern NSW. Inspired Food Solutions was established to service In2food’s national partner David Jones, servicing their signature food courts nationally with pre-prepared and ready-to-go produce.